Follow along as researchers discuss the search for evidence of habitability in our solar system and beyond during the 2015 Astrobiology Science Conference. NASA and university scientists will discuss at 2 p.m. EDT, Tuesday June 16, astrobiology research activities and technology that are advancing the search for evidence of habitability in our solar system and beyond. The briefing will air live on NASA Television and the agency’s website. Briefing topics will include the quest for evidence of habitability and life on Mars, plans for exploring the habitability of Europa and Enceladus, and progress in identifying signs of habitability on exoplanets. The briefing will be held during the 2015 Astrobiology Science Conference in Chicago June 15-19 in Salon A5 of the Hilton Downtown Chicago, located at 720 South Michigan Avenue. 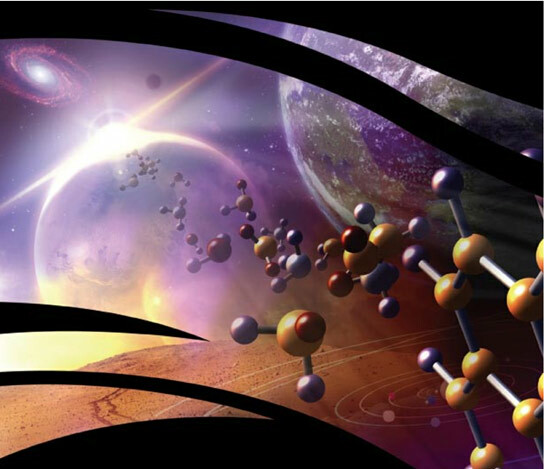 Be the first to comment on "Scientists Discuss the Search for Life in Our Solar System and Beyond"